I suppose you could call this another "First (X) Things to Do". I'm talking about the installed version of putty here, and really there isn't much to do. There's really only two things I wanted to make a note of. 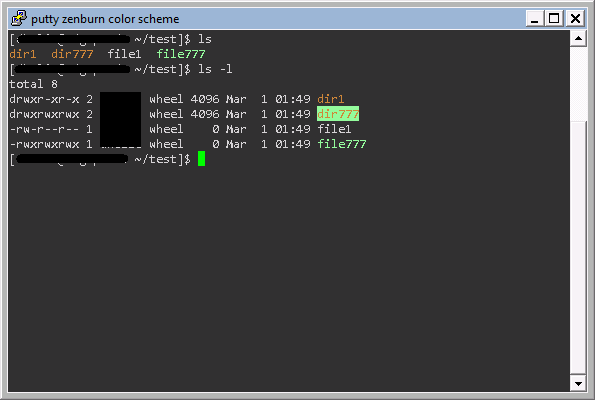 Seriously, who made the default Putty scheme? Dark blue on black? Try Zenburn! Copy and paste the below into a file with the extension .reg and load it into the registry. Note: This will remove your default colors, huge loss, I know. I usually like the Solarized themes, but I like this one better on Putty for some reason. Infosec analyst, lover of passwords, and owner of a giant goofy puppy.